We started the week off with jaguars, so it is fitting to end with them. 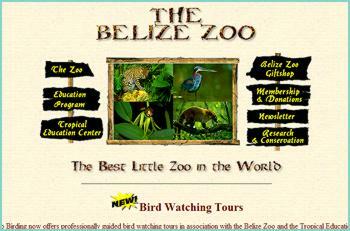 While the country was celebrating St. George's Caye Day, it was business as usual in the savannahs of the Central Belize Biological Corridor. TBZ staff got some cool evidence of a lone jag prowling near the Zoo, and even heard it communicating with our resident jaguars! 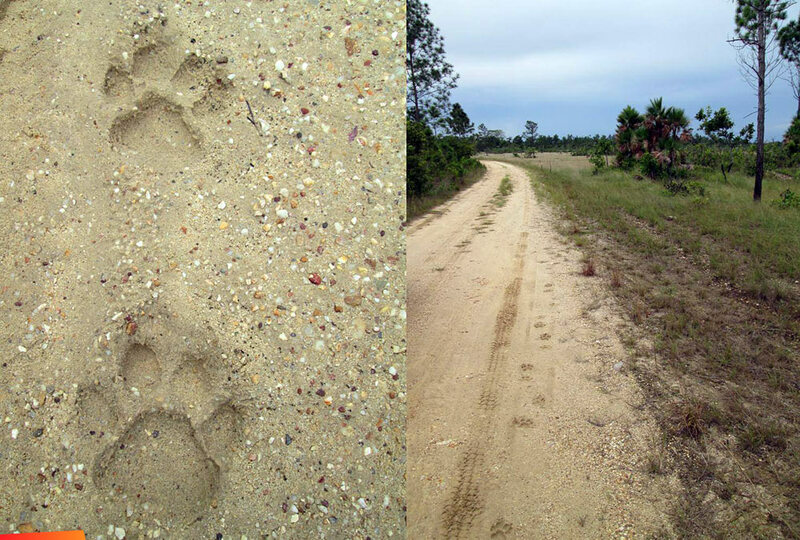 These fantastic felines are masters of stealth, so it is always a rare treat to come across tracks like these. The tracks are on the driveway into the zoo.